We offer a range of other services at The Healing Cottage to provide support and healing for the whole of you. Hypnosis brings the recipient into the Delta brainwave, associated with deep, dreamless sleep. Remaining fully conscious, the recipient is brought to an ultra relaxed and suggestible state of mind using meditation techniques. Once in the Delta state, the practitioner can then program positive affirmations into your consciousness, which are designed to override negative beliefs or conditioning causing your complaint. 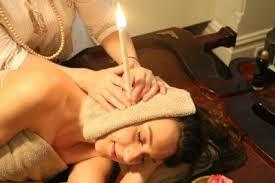 Hypnotherapy assists in releasing old patterns and conditioning – habitual responses that no longer serve you. It can be used to stop smoking and other unhealthy addictions, alleviate anxiety, remove fears and phobias, assist with managing grief and stress, and more. Dissolve your unwanted negative and emotional based behaviours! Heal the origins of your current challenges! Past Life Regression Hypnotherapy is the process of exploring our soul and its incarnations. Past Life Regression is a method of gentle hypnosis as a different way to heal unwanted issues such as phobias, fears, anxiety, depression, habits and gain a better understanding of how our old patterns limit us. When having a Past Life Regression, it encompasses a hypnotherapy regression, energy healing and suggestion therapy to shift negative beliefs from the clients past experiences. Old beliefs and feelings of limitations and blockages become stored in our body, mind and soul, and can manifest as physical imbalance. During the altered state of awareness, we can effectively shift and transform energy and bring new perspectives into the present. This is a process that helps you uncover the very core of the issues that you are experiencing in your life, helping you to access deep healing and insights. During the session, our higher self will guide us to the origins of our concerns, which always brings about your highest healing for your highest good. 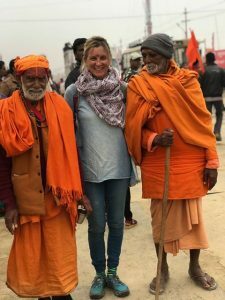 Transpersonal Psychology brings together all three aspects of your being: Body, Mind and Energy, and integrates them together to better understand and heal any trauma, blockages or sabotages that are holding you back from reaching your true potential. This is an in depth uncovering of your life purpose to clear your way in life! 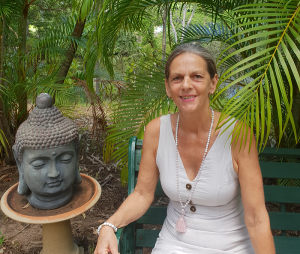 If you are experiencing blockages within your life, be they mental, emotional or physical, our resident Transpersonal Psychologist, Kel Green, (Masters degree in Energy, Body, Mind (transpersonal) Psychology) will assist in helping you navigate a brighter future. If our bodies are too acidic, our physical condition will deteriorate. 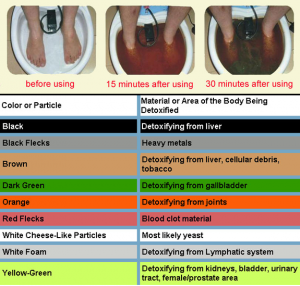 The Detox Foot Spa balances the pH and lowers the levels of acid in the body, also increasing the level of alkalinity. The whole process results in a higher oxygenation of the blood, consequently resulting in the improvement of health of the various body systems. The entire detoxification process will take a total of 3 treatments every week, for 3 weeks.